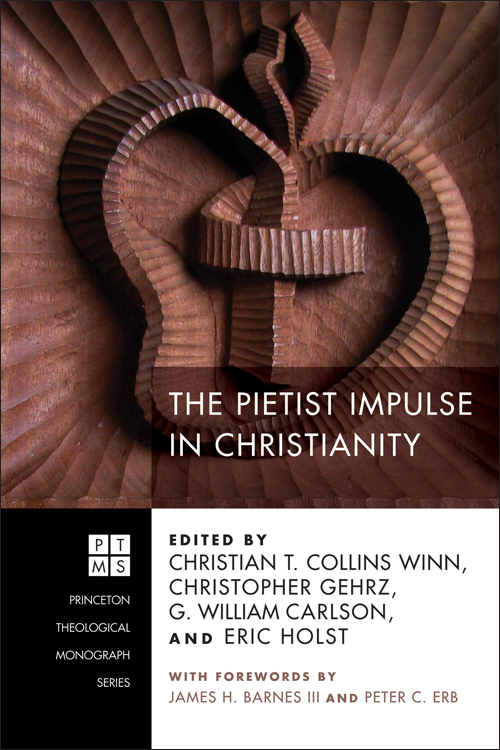 Last week I concluded an eight-part series previewing The Pietist Impulse in Christianity, the new book I co-edited with Christian Collins Winn, G. William Carlson, and Eric Holst. How would you define the “Pietist impulse”? Have we presented too broad a survey for the term to remain useful? Does Pietism still have something to contribute to contemporary Christianity, or is it best understood as part of a defined historical movement? Where have you most clearly seen or experienced the influence of Pietism (in your own life, in your congregation, in the larger church)? How would you assess its impact on Christianity? Which chapter are you most looking forward to reading, or (if you already finished the book) did you most enjoy reading? “Americans (and a Canadian)”: two immigrant missionaries, the hymns of a utopian society, and Martin Luther King, Jr.